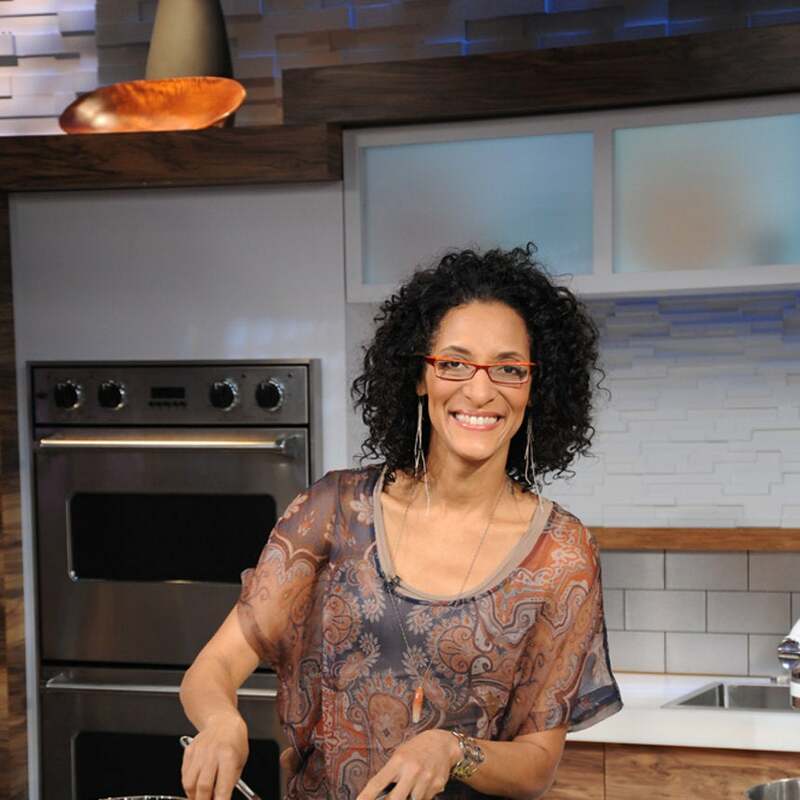 'The Chew' star dishes on her fave Turkey Day delights. Taraji P. Henson dishes on her Emmy nomination and moving to the Big Apple. 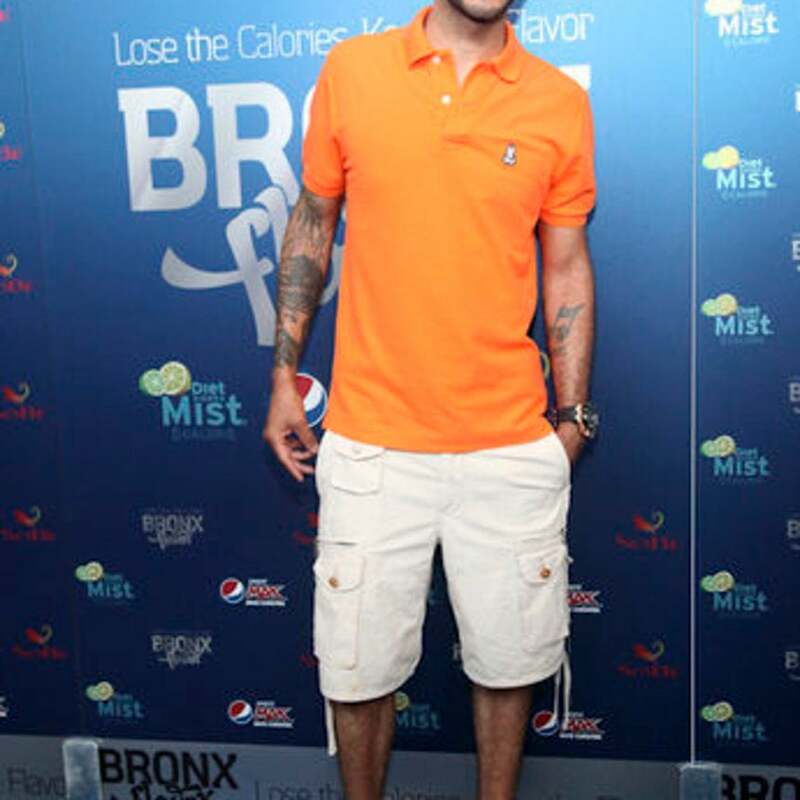 Swizz gives back to his neighborhood, talks fatherhood and healthy living. Star Jones dishes on her top-secret TV deal and her blowout summer vacation.